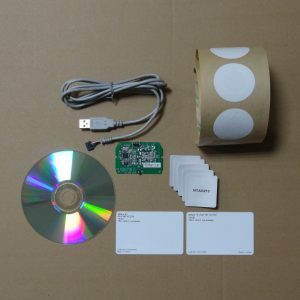 The Mifare S50/S70 Mifare Development Package is For programmers who want to learn how to read/write Mifare contactess card. 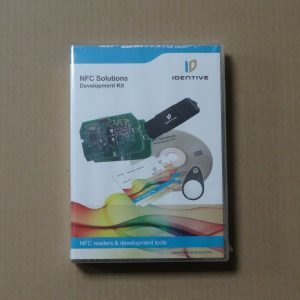 the programmer can get the Mifare ID number thru the tool. Here is the list of what has been tested by our company on the client side (32-bit) using the Windows 2000 Server SP4 + IIS environment. Only for Windows 32bit , if want to use in x64，please contact to sales@futako.net . (1) 90 day technical support after purchase via email only. 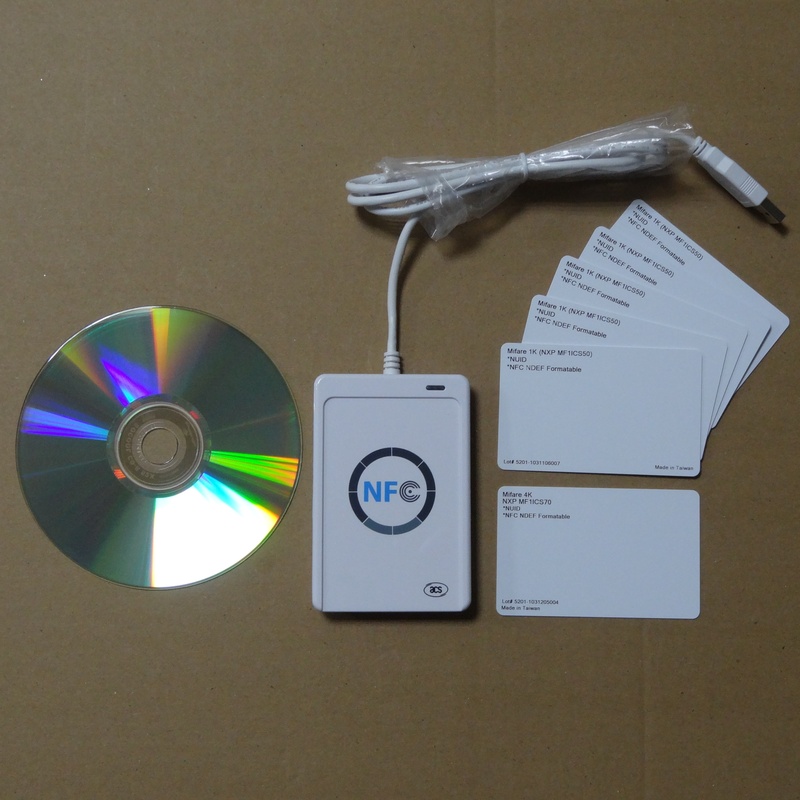 (2) The smart card reader/writer device and the test card will be warranted 1 year under normal usage. 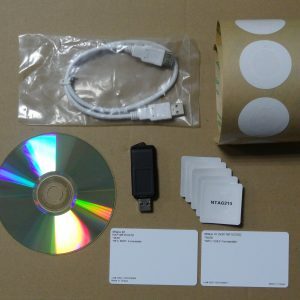 (3) Receipt date is the start date of the warranty. (4) Customers shall pick up the RMA items.